Nokia, which is lagging behind rivals like Apple and Samsung in the global smartphone market, is set to launch its biggest-ever Lumia phone in India. Nokia is is planning to launch Lumia 625. The handset with largest touchscreen in its portfolio, in the second or third week of August. 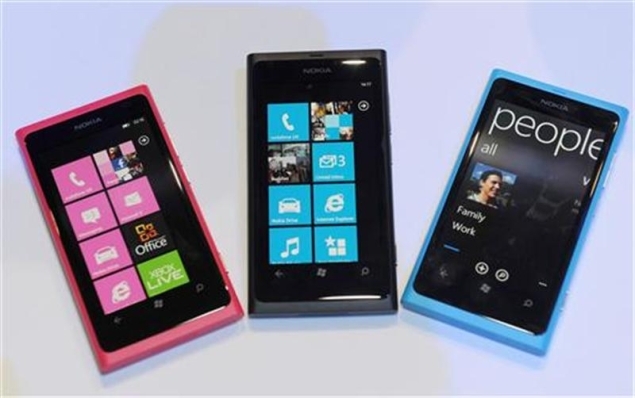 4.7-inch screen, the biggest for a Lumia handset, but is a mid-range device. It has a LCD display with 800x480p resolution and 201ppi pixel density. The screen features the Super Sensitive Touch technology that allows users to use it while wearing gloves. Under the hood is a 1.2GHz dual-core processor, 512MB RAM and Windows Phone 8 operating system. The company has included 8GB internal storage in the phone, along with microSD support up to 64GB.